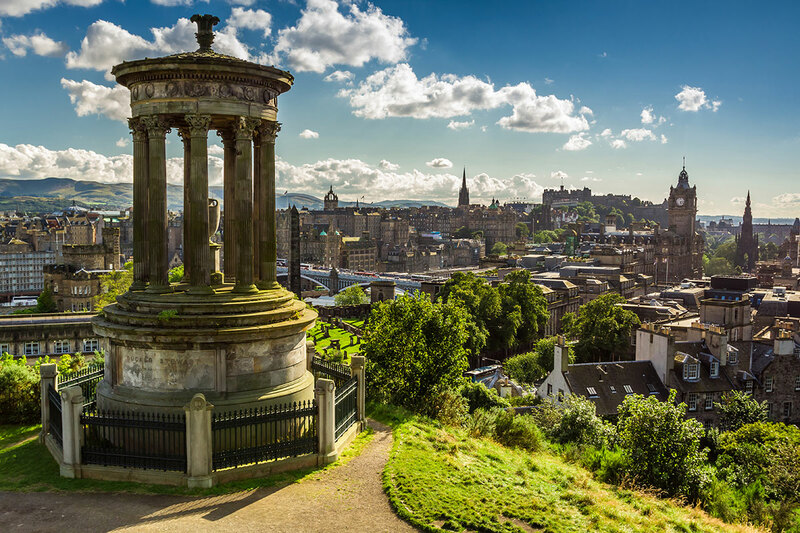 The Edinburgh Festivals provide a dynamic platform for key cultural figures from across the world to engage and build relationships with the World's Leading Festival City, the wider Scottish cultural sector, and the international community that flocks to Edinburgh in August. If you are an invited Momentum delegate you will have received your log in details by email. Please click on 'Proceed' and log in with your password to get started and and help us design your Momentum experience. 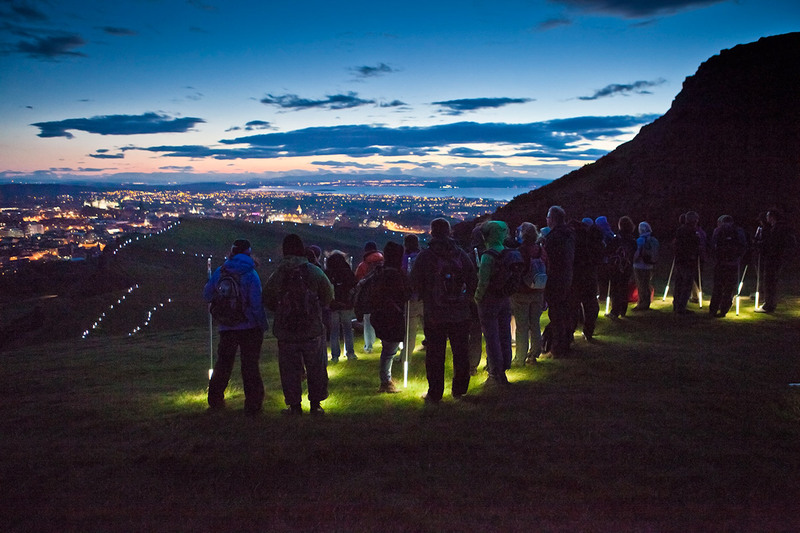 Edinburgh's Festivals have created a seminar programme to share our knowledge and expertise across a range of subject areas. If you are interested in attending any of these seminars please click on ‘find out more’.